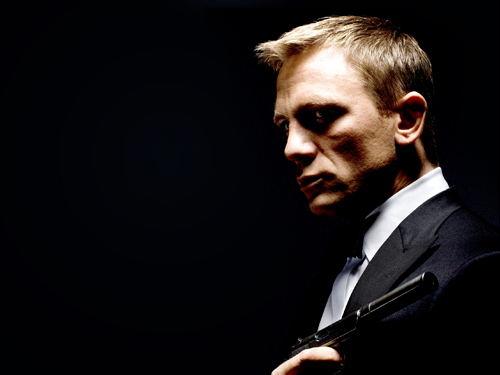 Nolan to Direct Bond 24? Below comes from Coming Soon via The Daily Mail regarding rumors that Christopher Nolan has been approached to direct the next Bond. As the article below points out, this would push Bond back to at least 2016 due to Interstellar, but I wouldn’t dismiss this out-of-hand. The Bond films are among Nolan’s chief influences and he’s been very open to helming one when asked in the past. If not this time around, I think a Nolan Bond film is an eventuality. The Daily Mail is reporting that The Dark Knight director Christopher Nolan has been approached to helm the next James Bond film. They say that talks are still in the early/informal stages with Nolan and his representatives but that Barbara Broccoli and Michael G. Wilson have started courting him for the job. Previous reports on “Bond 24” indicate that the screenplay is currently being worked on, with MGM eyeing a release for the project within the next three years. Should Nolan sign on, this timetable might need to be altered to accommodate his schedule (he is currently working on Interstellar, which is scheduled to hit theaters on November 7, 2014). 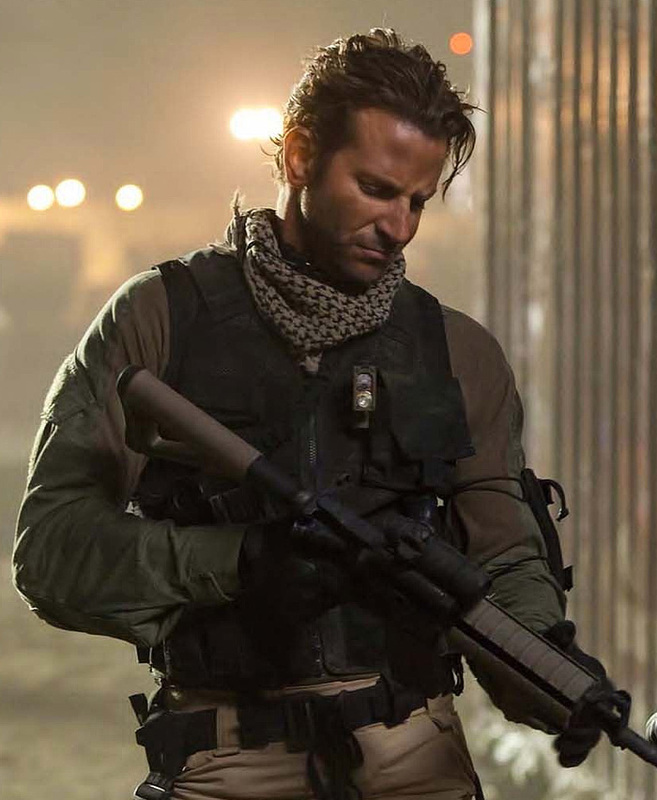 Nolan’s track record, however, shows he is capable of churning out big projects in less than two years, so a 2016 release date isn’t out of the question. Chris is an outspoken fan of James Bond and has expressed interest in directing one of the films in the past, so don’t be surprised if this ends up happening, but for now it’s just a rumor. He is the deadliest American sniper ever, called “The Devil” by the enemies he hunted and “The Legend” by his Navy SEAL brothers. From 1999 to 2009, U.S. Navy SEAL Chris Kyle recorded the most career sniper kills in United States Military history. The Pentagon has officially confirmed more then 150 of Kyle’s kills (the previous American record was 109), but it has declined to verify the astonishing total number for this book. Iraqi insurgents feared Kyle so much they named him Al-Shaitan (“the devil”) and placed a bounty on his head. Kyle earned a legendary status among his fellow SEALS, Marines, and U.S. Army soldiers, who he protected with deadly accuracy from rooftops and stealth positions. Gripping and unforgettable, Kyle’s masterful account of his extraordinary battlefield experiences of all time. JJ Abrams is hard at work promoting Star Trek: Into Darkness and sat down to talk about that movie, Star Wars Episode VII and the possibility of a third Star Trek film. Star Wars Episode VII is slated for summer 2015, Star Trek: Into Darkness opens May 17th and Abrams did not close the door on returning to the Enterprise. I’m not entirely sure what Hitchcock is supposed to be. It’s not a biopic. The only insights we get into the great director are when he pisses someone off and they scream that he’s always doing this or always doing that. Jessica Biel plays an actress whose career he supposedly ruined, but it’s tossed out in such a way that makes it totally irrelevant. Everything, about the movie seems irrelevant. The pitch is, I suppose, that Hitchcock was backed up by his wife Alma and he was really only as good as they were together. The crucible for their marital crisis is the director’s controversial and scandalous (at the time) making of Psycho…..but the movie spends very little time on the making of it at all. If you haven’t seen Psycho, you’d have no idea what they were even referencing most of the time. What does the film spend its focus? Well, there’s a lot of Anthony Hopkins parading around in the Hitchcock makeup being episodically quirky/pervy. The makeup is not good. It’s bad. It’s Anthony Hopkins in a fat suit. It looks nothing like Hitchcock and Hopkins gives the first bad performance I’ve ever seen. He brings nothing to the character and seems partially asleep most of the movie. Helen Mirren is stellar as always, playing Hitchcock’s wife. Scarlett Johanssen does a good job as Janet Leigh, though she’s only in about ten minutes of the film. The rest of the cast is as forgettable as the movie. Bookending the film are two instances of Hitchcock directly addressing the audience as he did in his Alfred Hitchcock Presents TV show. So that framing device frames the making of Psycho which is seen through the lens of Hitchcock’s marriage. It’s bizarrely scattered, unfocused and-ultimately-unentertaining. Go rent Psycho. Read a book on Hitchcock if you want to learn something about him, because you won’t glean anything from this.